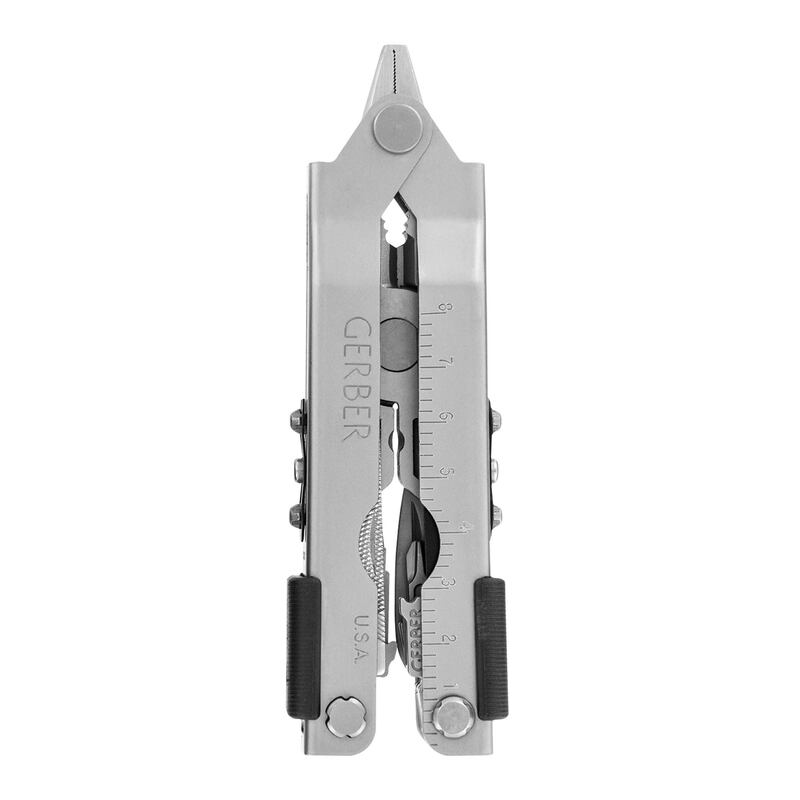 Pro Scout MP 600 Needlenose Multi Tool is the fully functioning toolbox that fits in the palm your hand. Rugged and reliable design can be used in various military, hunting, survival, tactical, industrial and outdoor situations, as all products are field tested. 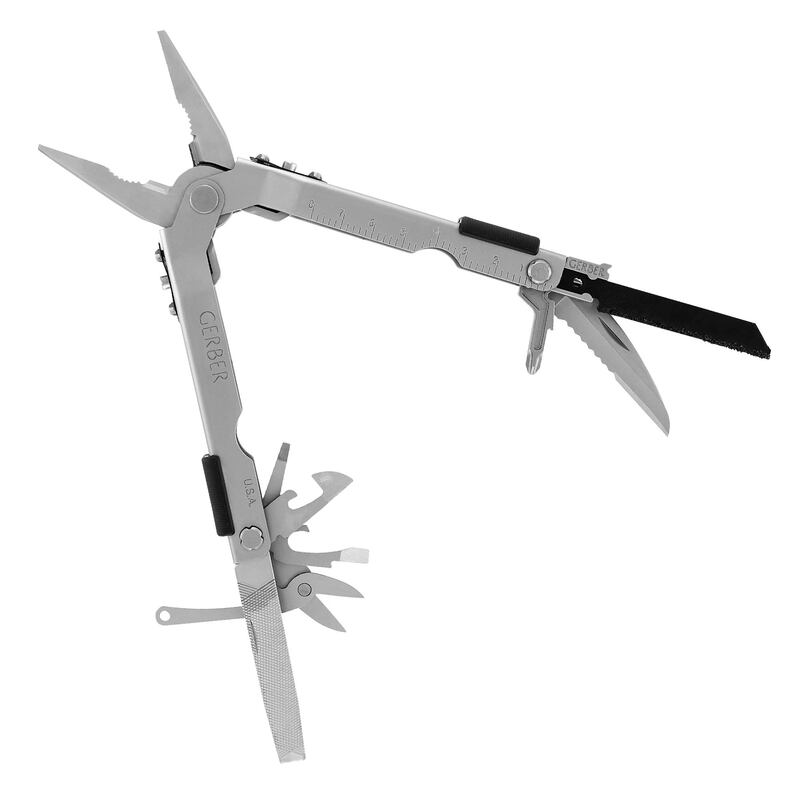 The Pro Scout is the most deluxe version of Gerber's multi-plier 600 line with Fiskars scissors and patented universal saw coupler with the premium RemGrit blade. Engineered from premium stainless steel, sporting their popular flick of the wrist one-hand opening pliers and the Saf.T.Plus locking system. This is a very serious tool, with a level of strength and capability lost on most people and you're definitely not like most people, are you. 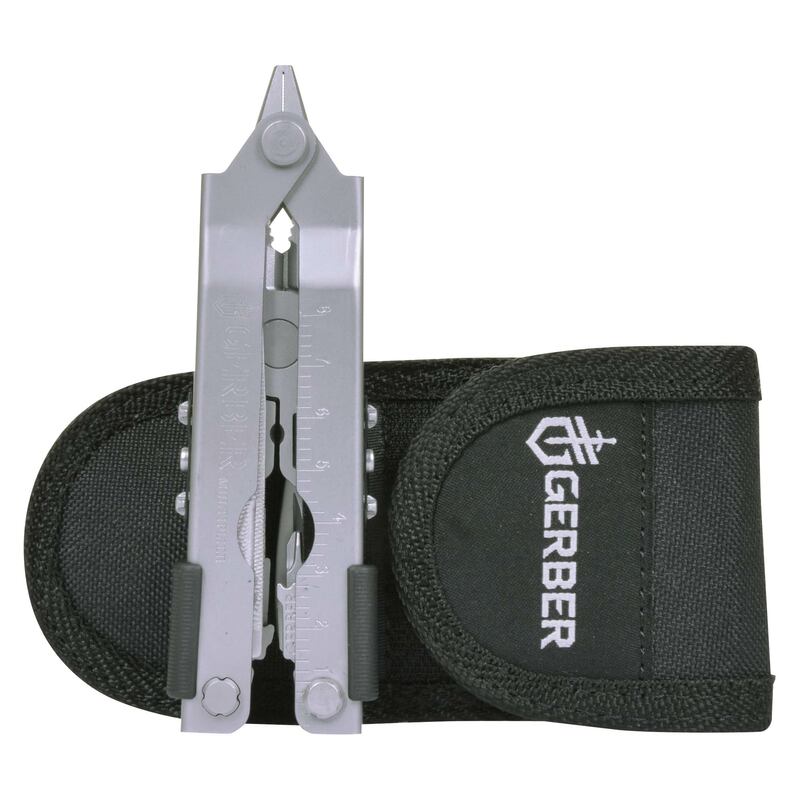 Featuring tools ready for the toughest jobs including; needle nose pliers, wire cutter, wire crimper, serrated knife, RemGrit saw with universal saw coupler, Fiskars scissors, cross point screwdriver, small and medium flat blade screwdrivers, can opener, bottle opener, file & ruler. Saf.T.Plus (patented) fully locking components, compact, lightweight and durable stainless steel construction and high grade nylon sheath.